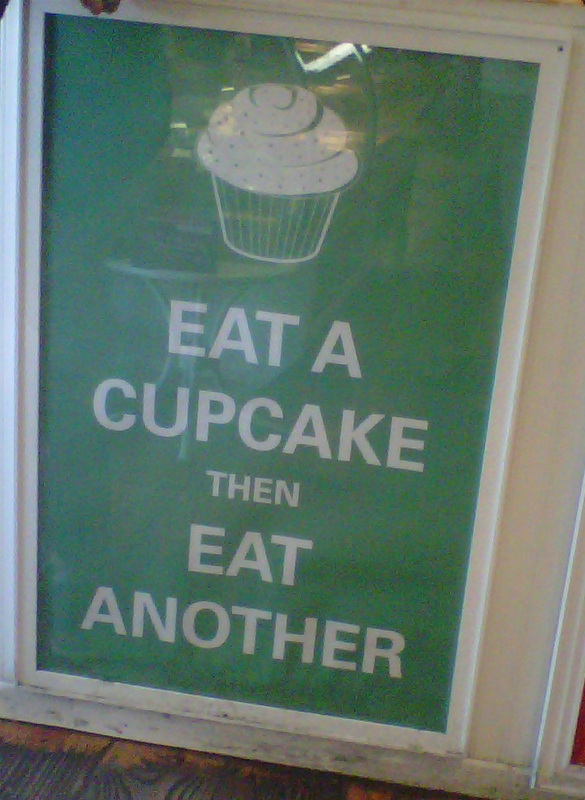 A cupcake makes every day a perfect day! Now which flavor to choose? This entry was posted in ideas and tagged Quotes. Bookmark the permalink. Spending my days wrapped around some incredible projects. Today I facilitated an ideation session and #pitch training for a #blockchain #innovation #challenge.